A formal afternoon framework can provide a supportive anchor and physical and mental relief for many children. 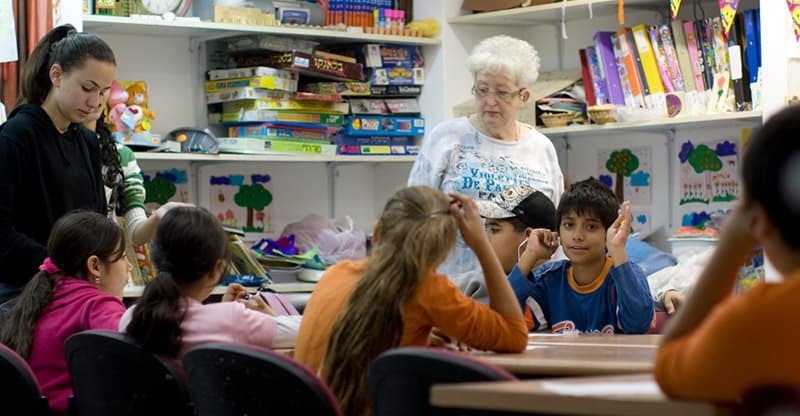 Meir Panim’s youth programs were established specifically to prevent loitering, dropping out of school, and exposure to the many dangers of the street. At the clubs, the children receive a warm meal, homework assistance, enrichment courses, a listening ear, support, a solid framework and even another light meal before they return to their homes.